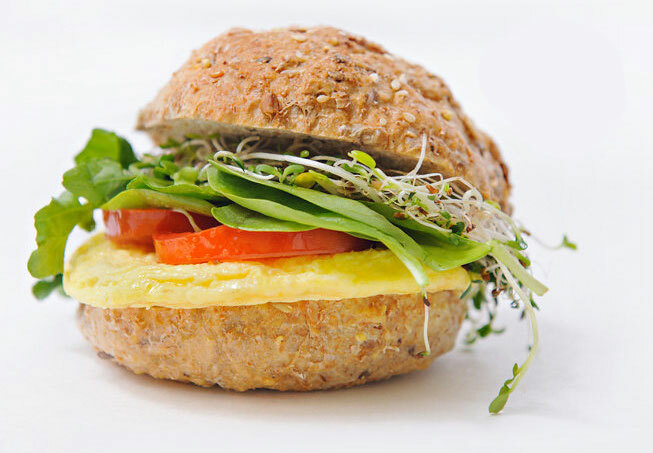 Our Global Egg division is Canada’s largest supplier of liquid, frozen and dried egg food ingredients. We are proud to offer the highest level of customer service and a wide variety of “off-the-shelf” and customized industrial egg solutions to food manufacturers in Canada and around the world. Step 1: Choose your egg. Step 2: Choose your egg type. Step 3: Choose your variety. Step 4: Choose your packaging format.  We’ve got the credentials that matter to you and to your customers – and our partners do, too. 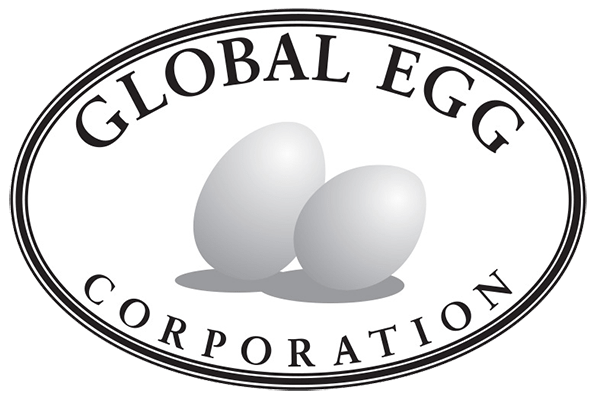 We are committed to providing safe, quality egg products that meet or exceed all regulatory standards, as well as our customers’ expectations. Our Toronto facility was the 1st egg processing facility in North America to achieve SQF Level 3 certification with an Excellent rating from the internationally renowned Safe Quality Food Institute. Our second state-of-the –art facility in Elmira, Ontario followed suit when it opened in 2015. 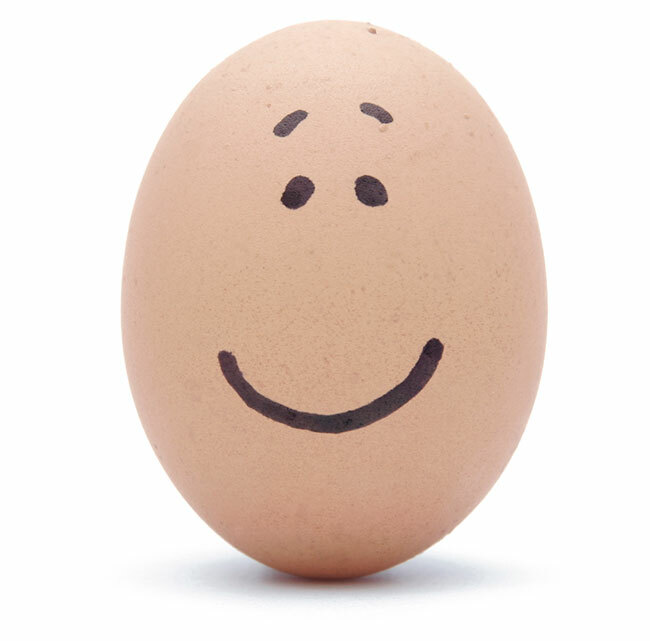 Every day, the EggSolutions team works hard to make our level of customer service our greatest competitive advantage. We value our customers and are committed to going over & above to deliver the quality service that they deserve. Whether it’s product development or logistics planning, we work with you to find the right egg solutions for your business.